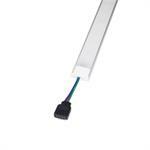 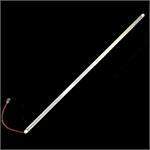 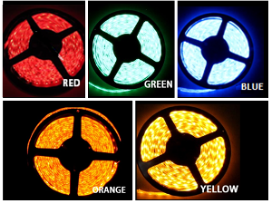 NovaBrightLED Light Strip is a low voltage (12 volt) Super Bright LED lighting in a flexible Waterproof thin PCB strip. 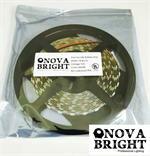 NovaBrightLED Light Strip is a low voltage (12 volt) Super Bright LED lighting in a flexible Weatherproof thin PCB strip. 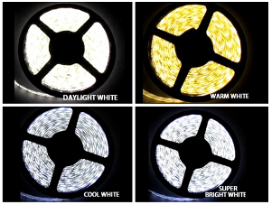 NovaBright LED Light Strip is a low voltage (12 volt) Super Bright LED lighting in a flexible Weatherproof thin PCB strip. 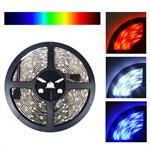 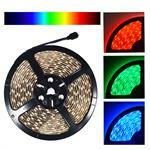 Red and gold 32 ft reel holiday LED strip lights. 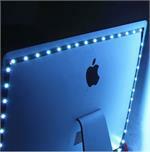 Custom made to be alternating red and gold LEDs. 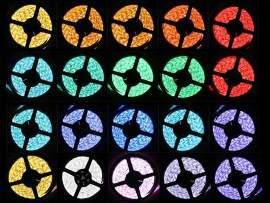 Custom made holiday lights alternating red and gold LEDs.